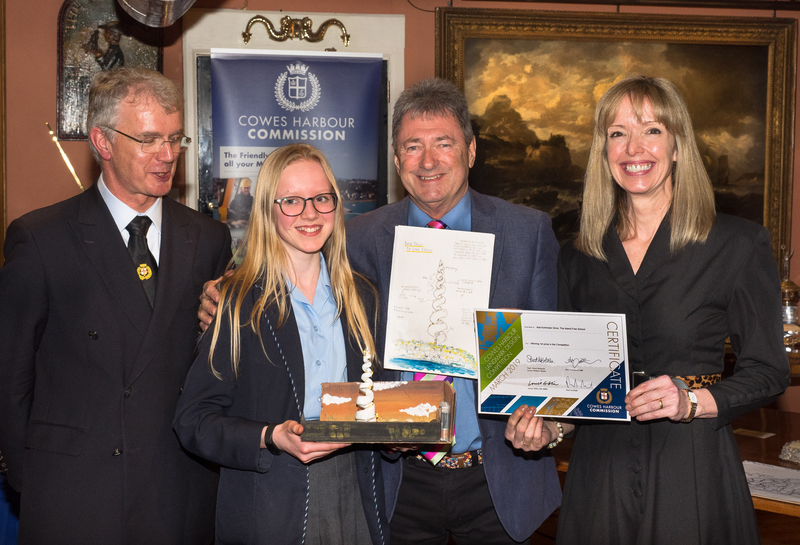 Cowes Harbour Commission recently held a sculpture competition which was open to schools on the Island. 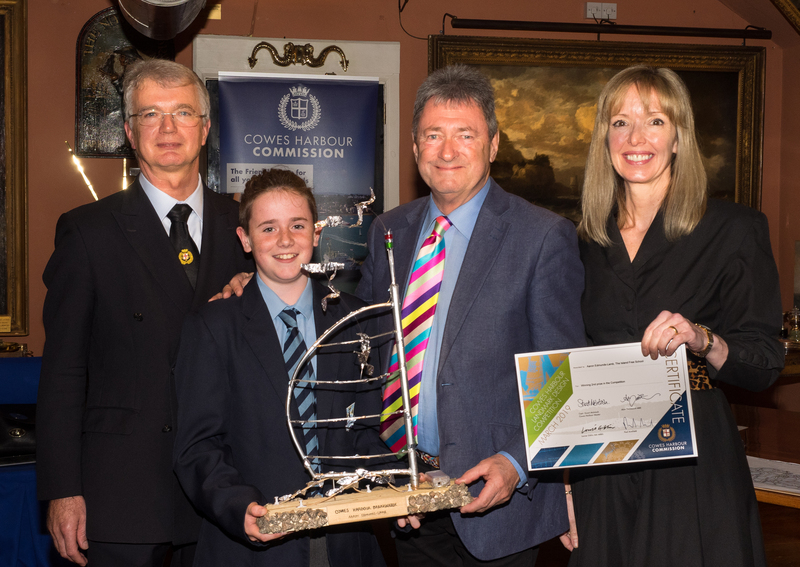 Pupils were asked for a theoretical design with the intention of welcoming visitors to Cowes. “Sound of the Sea”, designed and named by Year 9 GCSE Art & Design pupil Ada K-S was considered “an elegant and eloquent response to the brief”. Second place prize was also awarded to Aaron E-L. Also highly commended were the shortlisted entries by Millie T and Kate M-S.